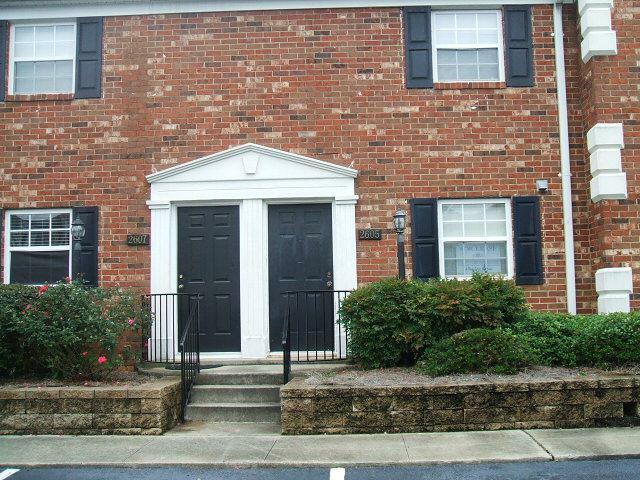 2605 Berkshire Road...2bed/1.5bath condo located in West Augusta. Gated community with clubhouse, pool & fitness center! Total electric. 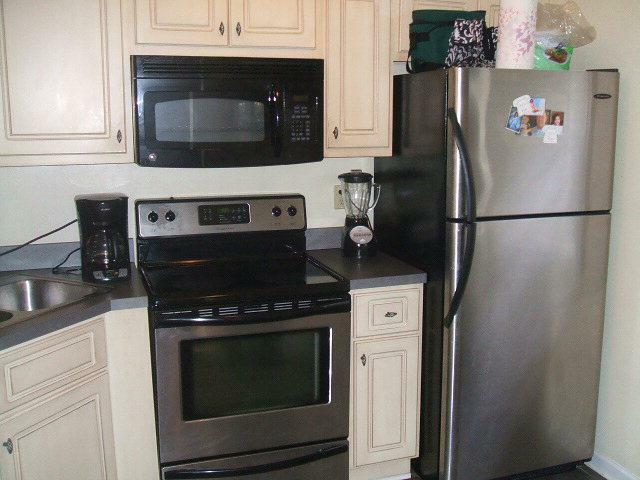 Fridge, washer, & dryer included. Fenced back patio. 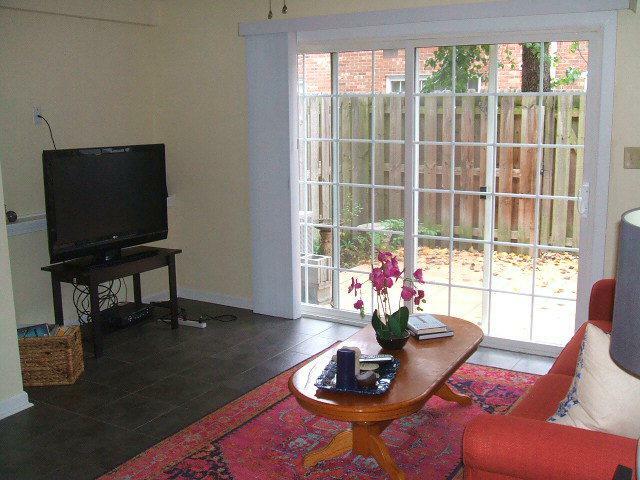 Very convenient to Washington Road, Riverwatch Parkway, I-20, downtown, shopping, & dining. No pets. $40 application fee per applicant. 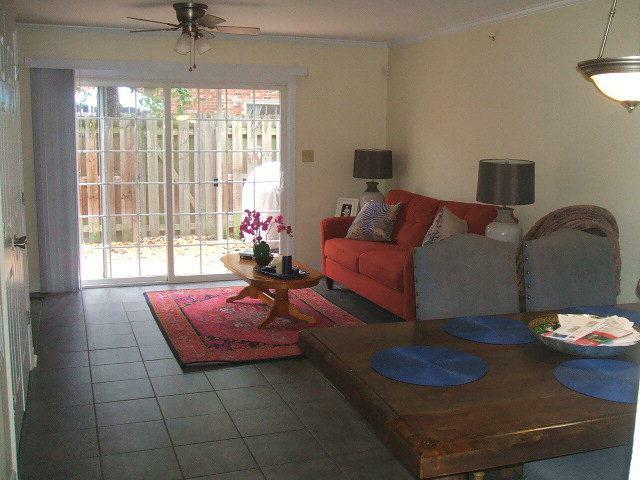 Home is rented for annual Masters Golf Tournament so tenant takes a vacation & April's rent is free.